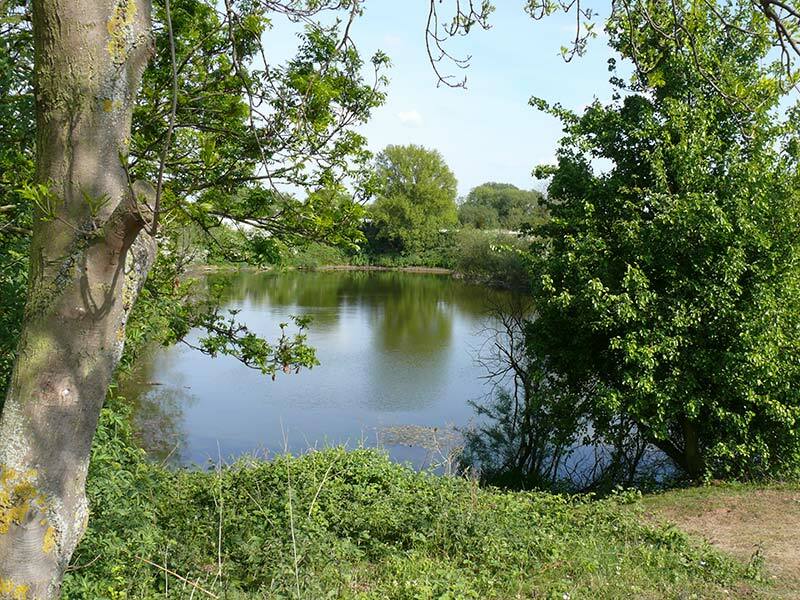 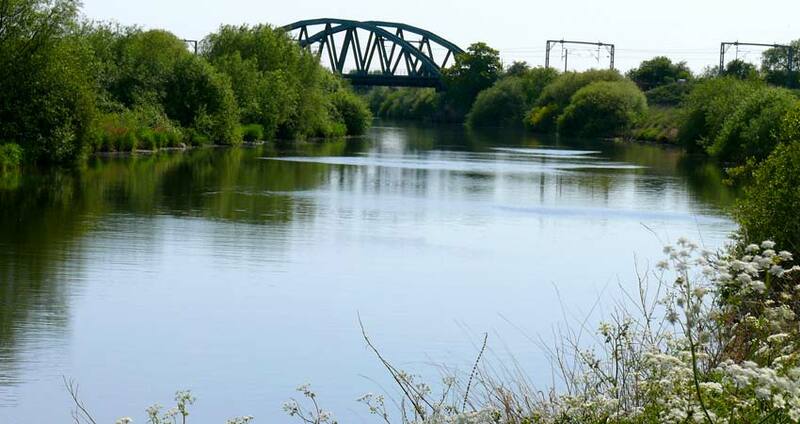 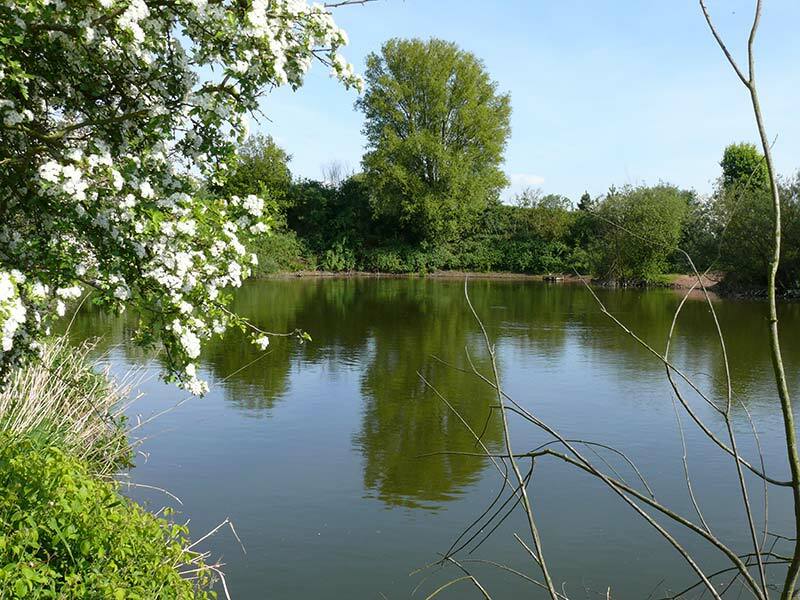 Reed, Burrows, Willows, Binghams Lakes and The Finger Ponds are the anmes of our fishing lakes. 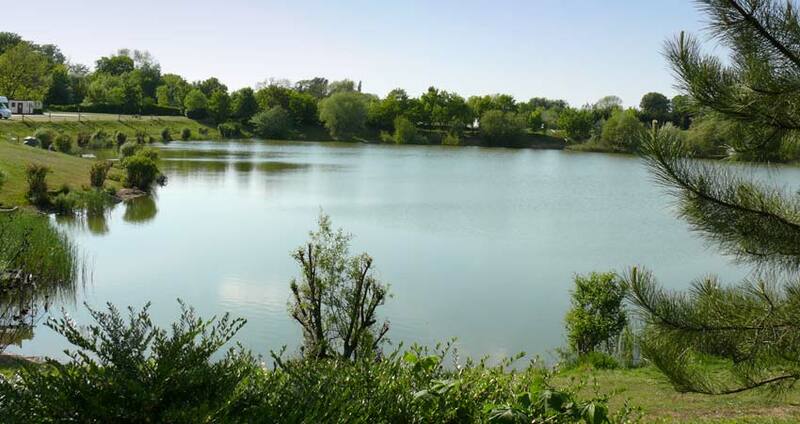 Binghams Lake is unique in that it is fed from the River Trent. 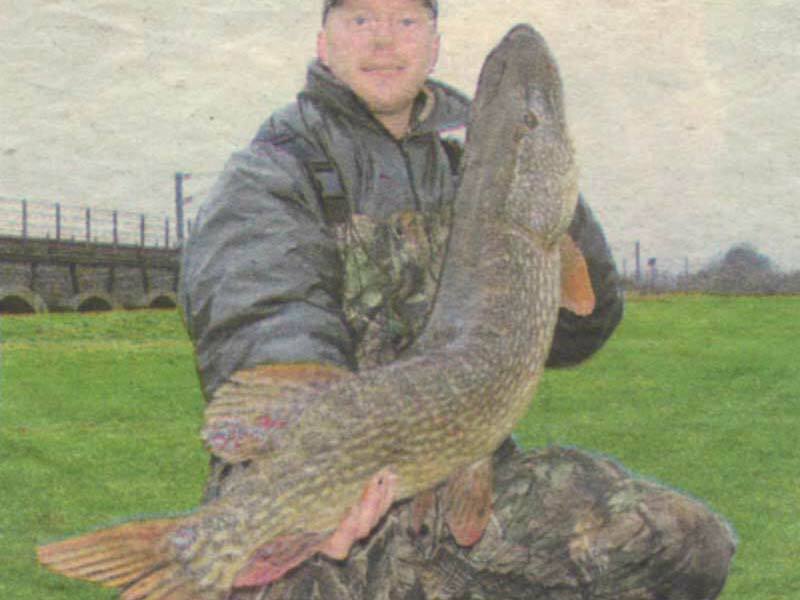 Fishing is varied and includes Pike in addition to the above. 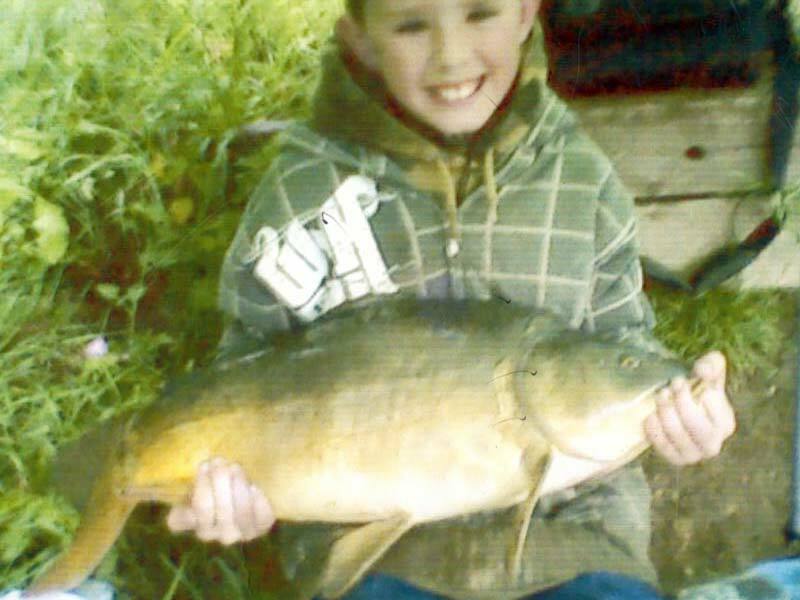 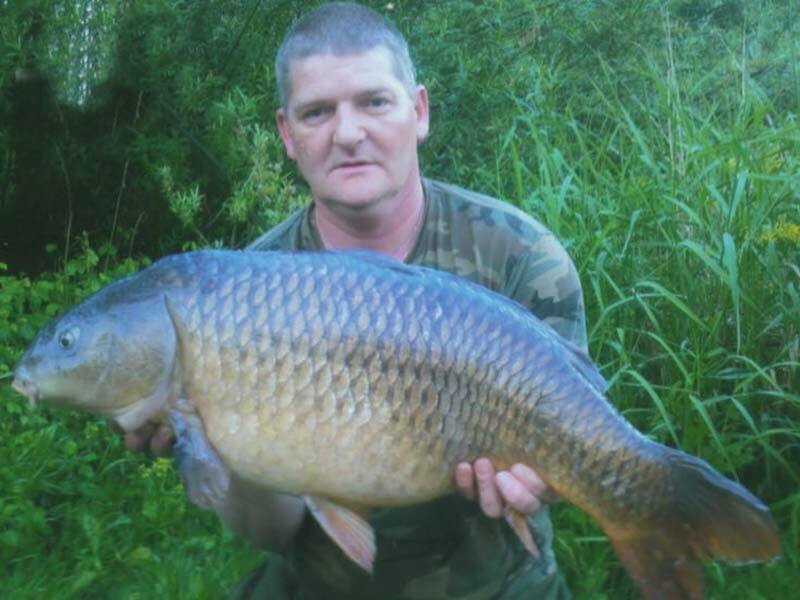 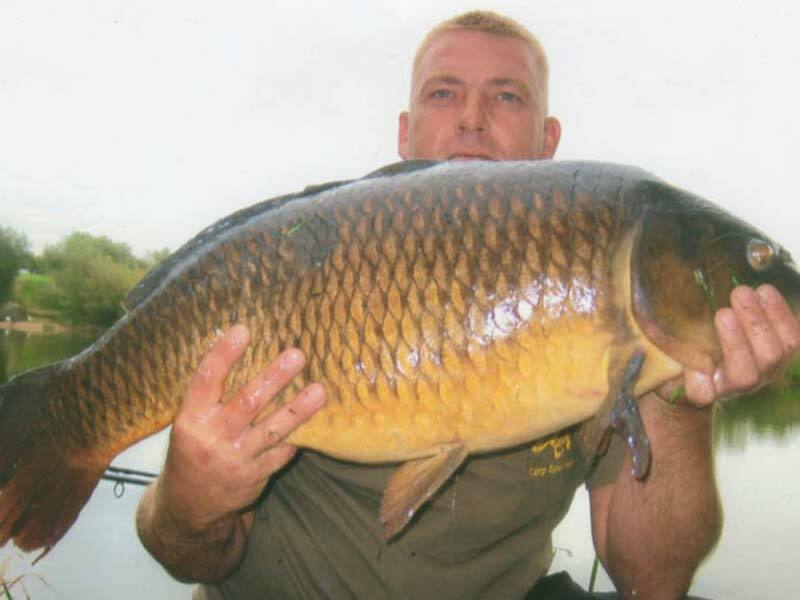 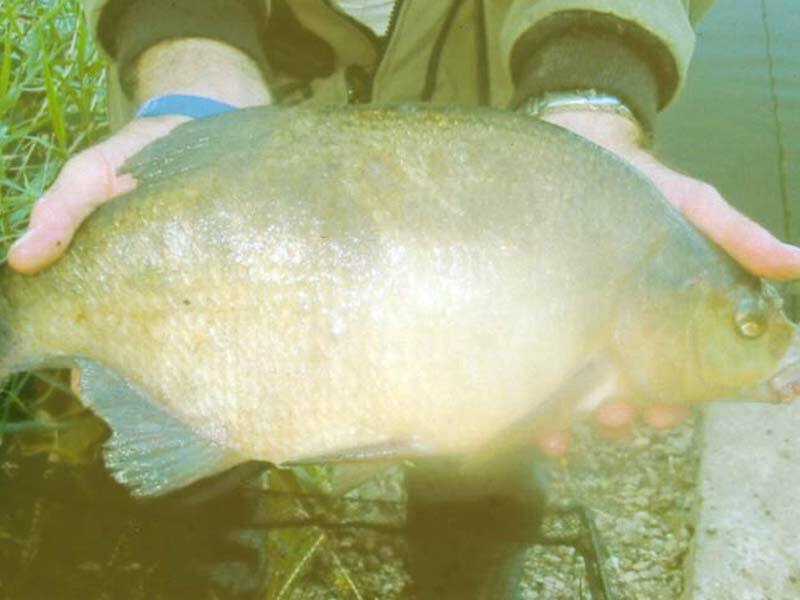 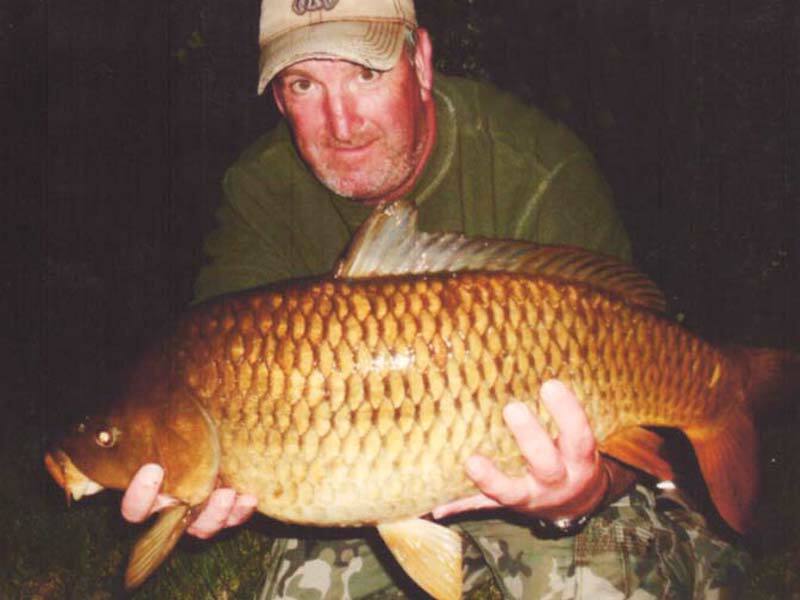 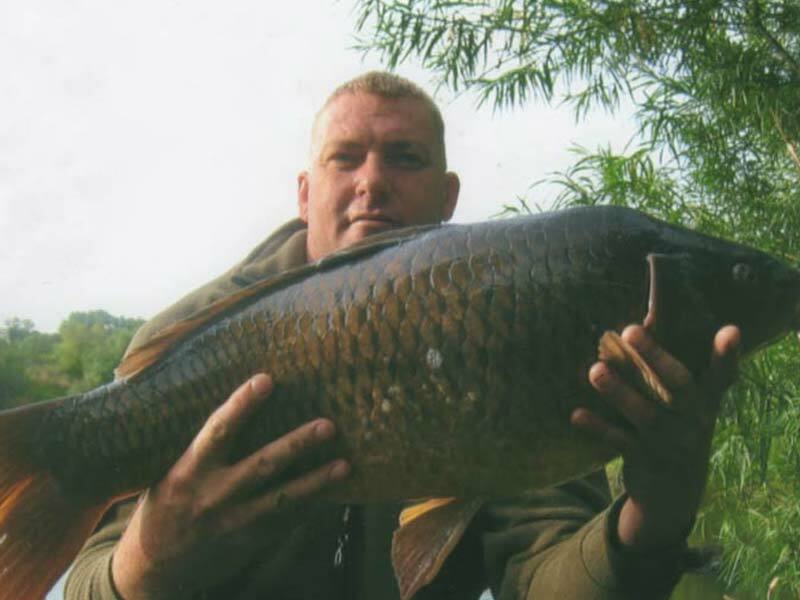 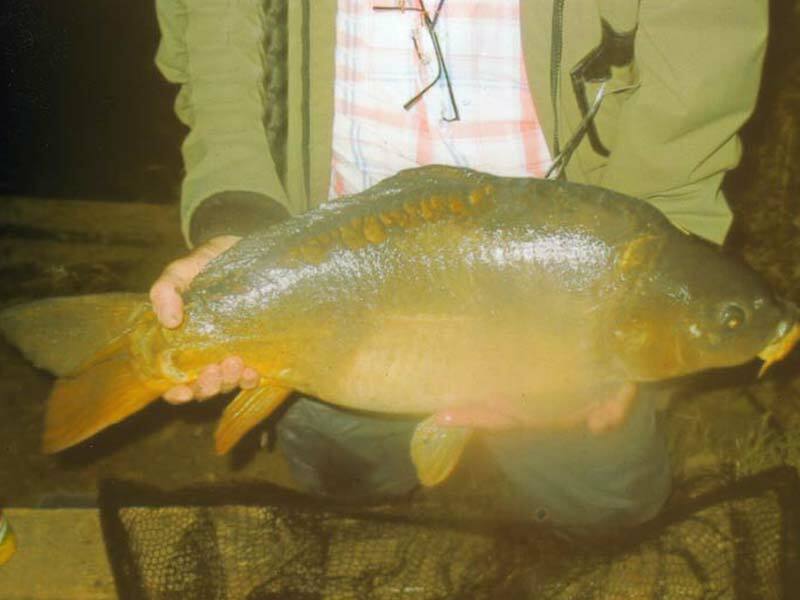 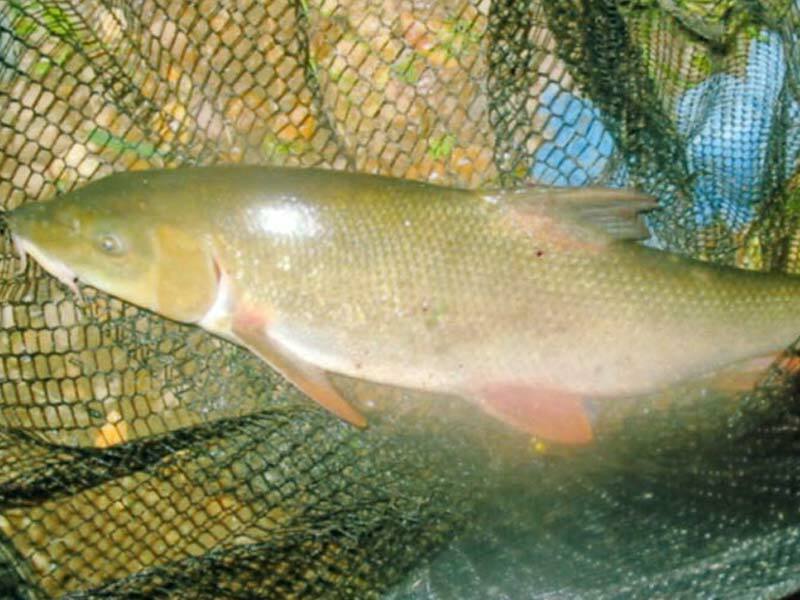 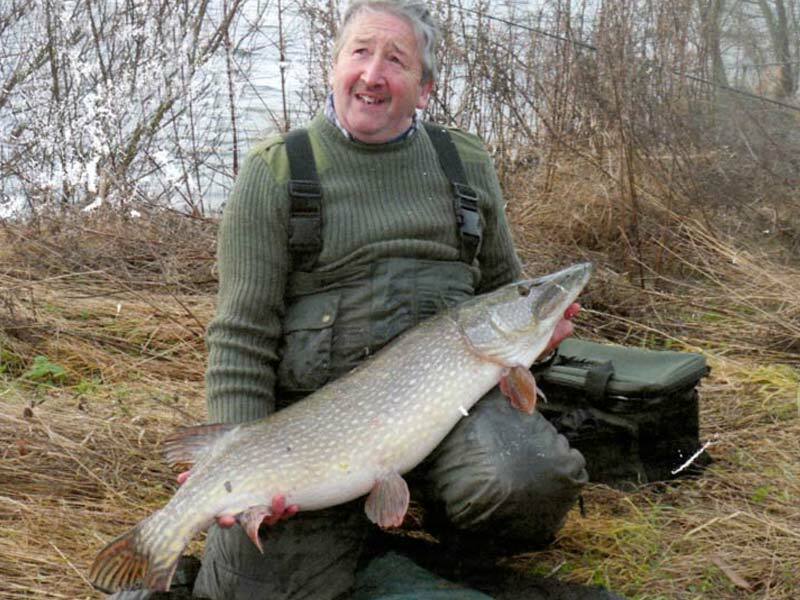 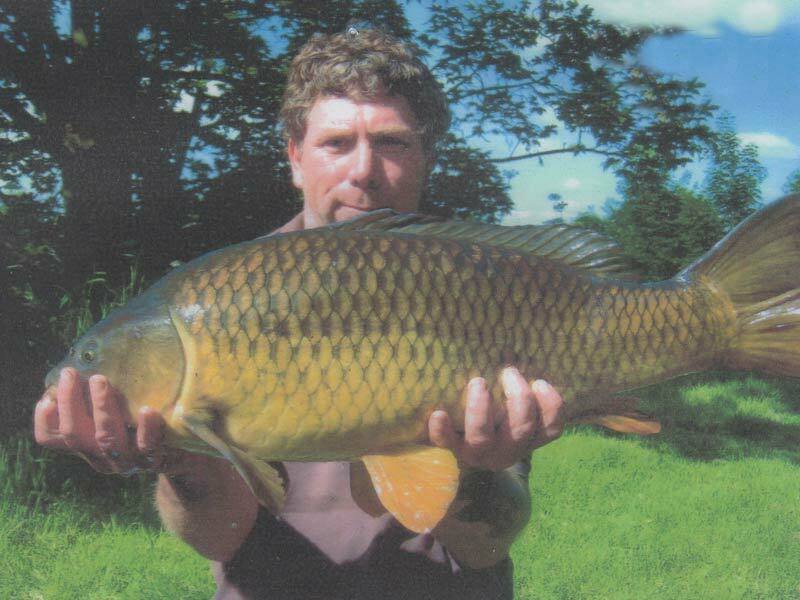 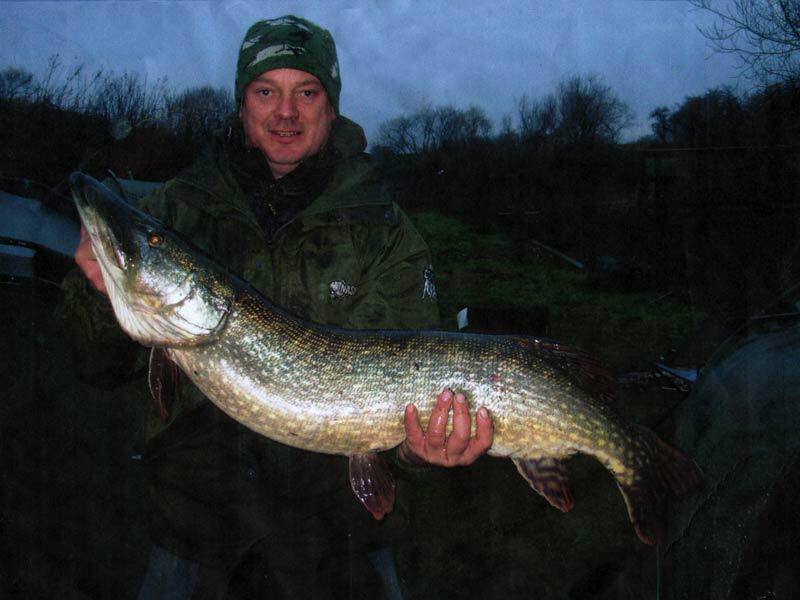 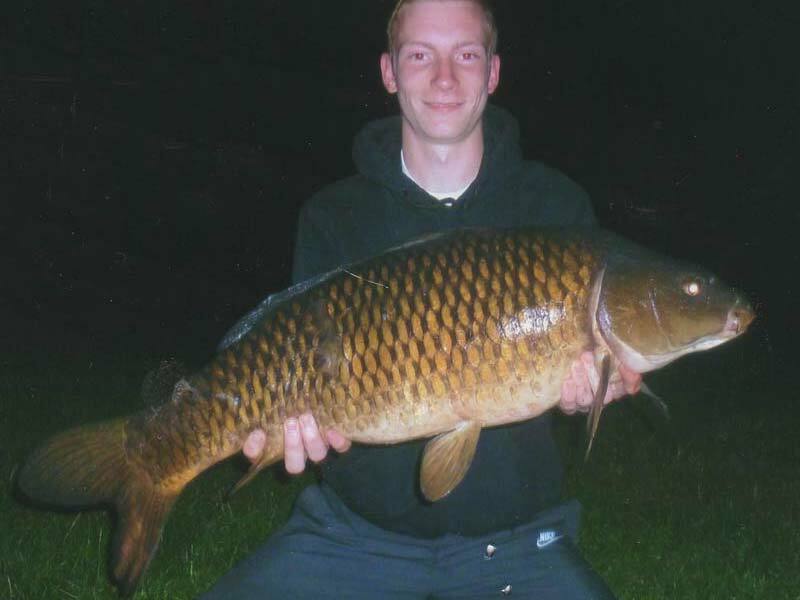 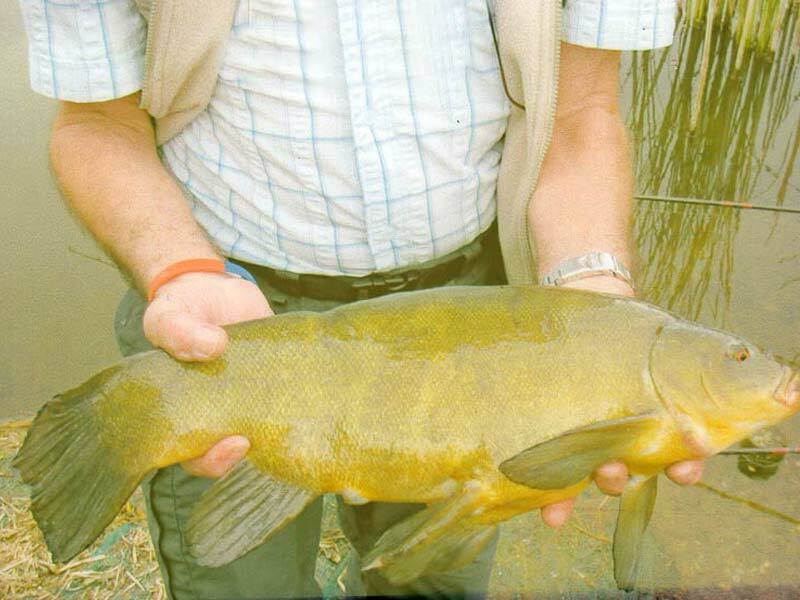 Carp and Coarse fish can be caught all year round and winter fishing is a must for the Pike enthusiast. 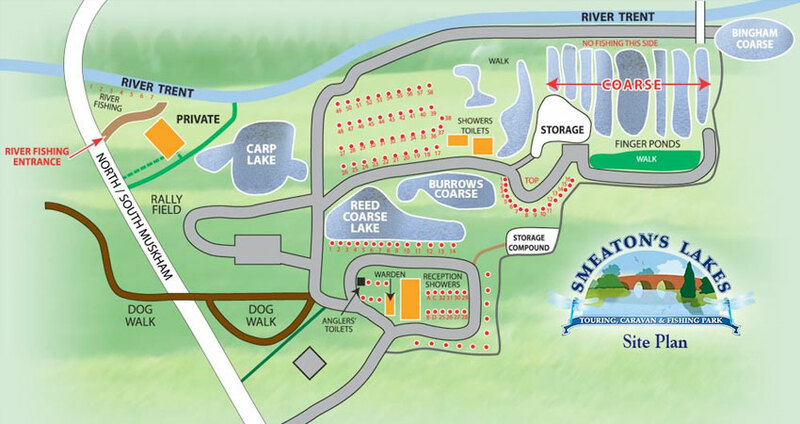 The Reed Lake is 16 ft. deep, the Burrows Lake, 6 ft. deep whilst the Finger Ponds and the Willows Lake depths are variable. 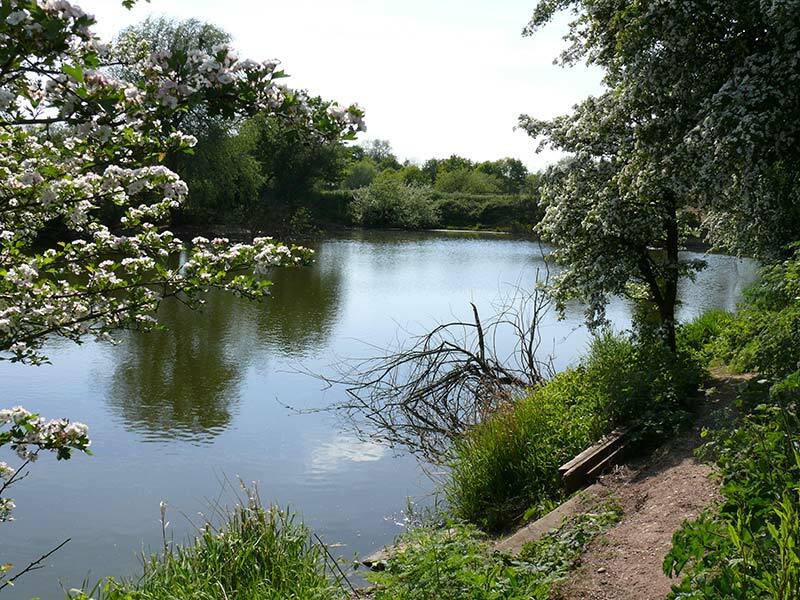 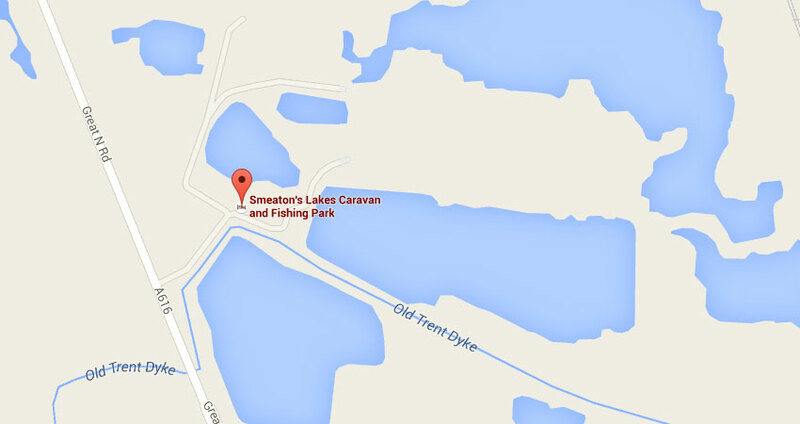 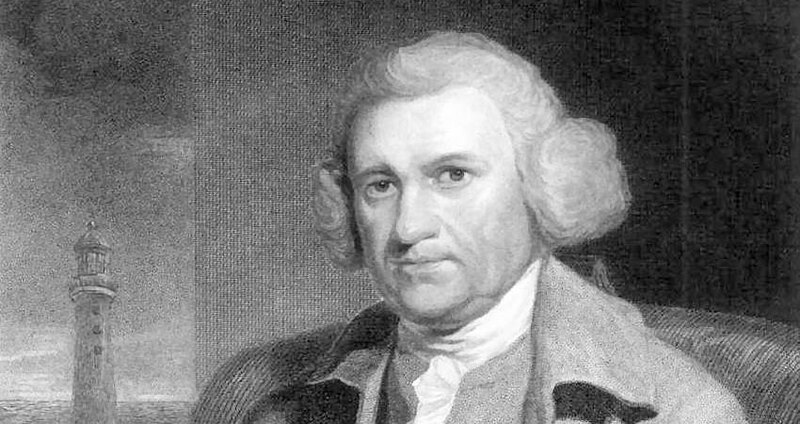 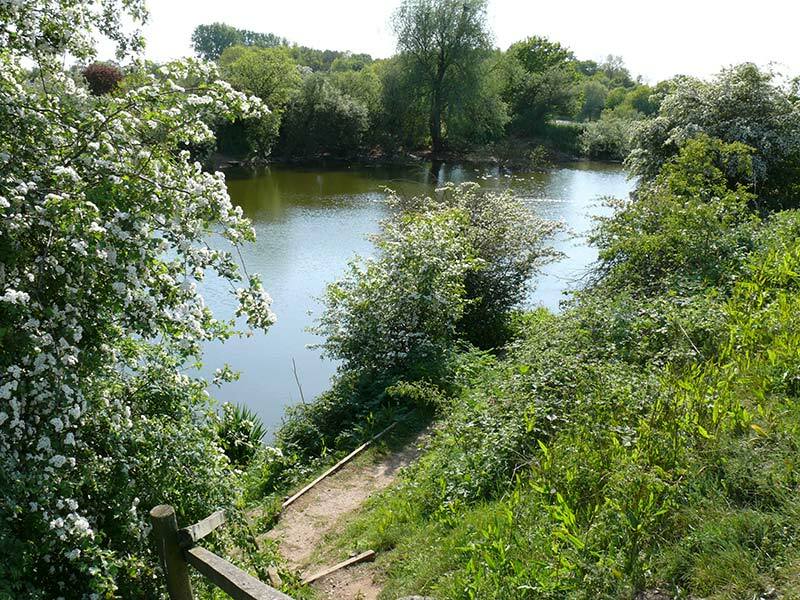 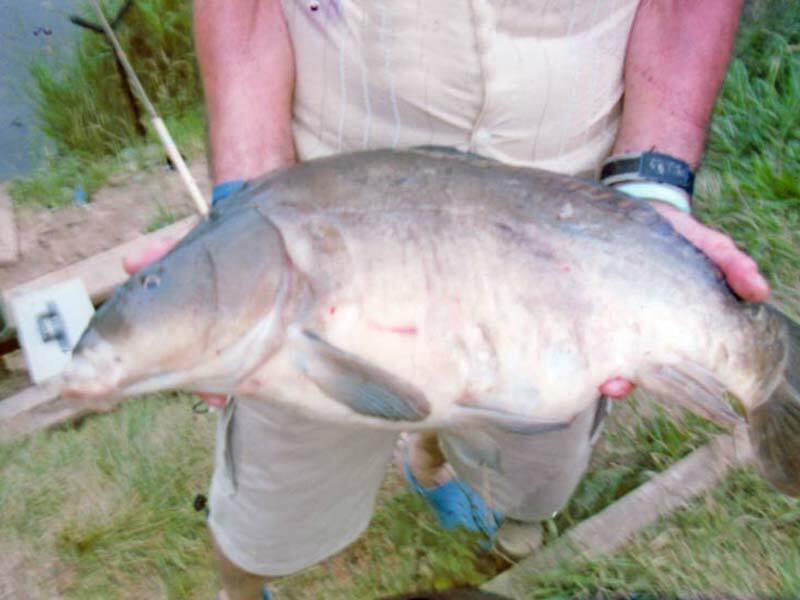 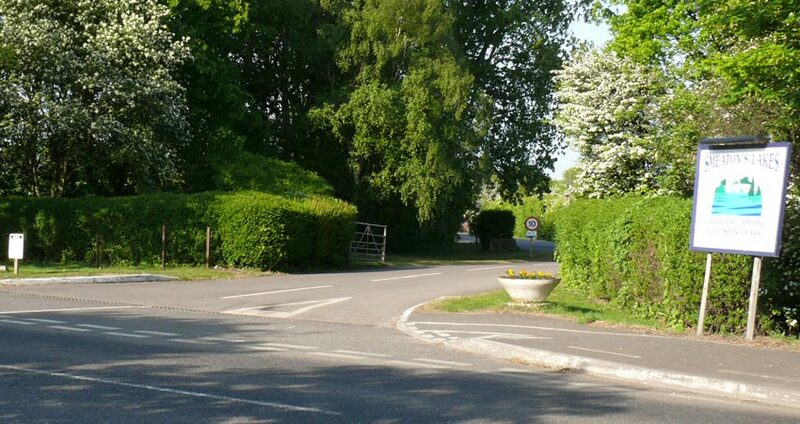 The 80 acres of lakes and parkland that is Smeaton's Lakes is a nature wonderland for fishermen and tourists alike. 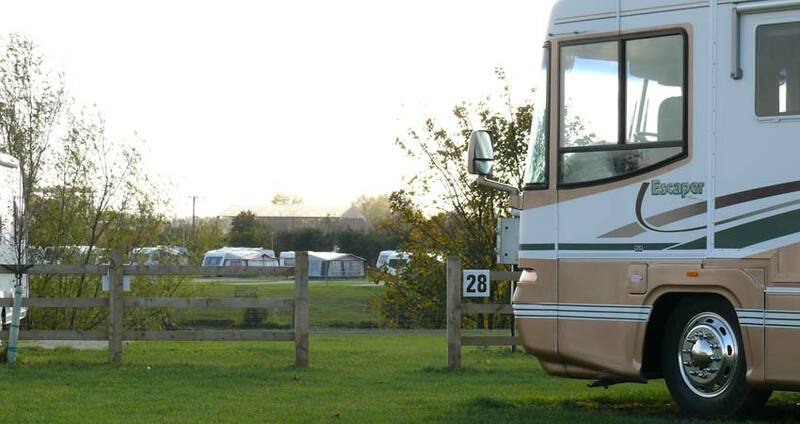 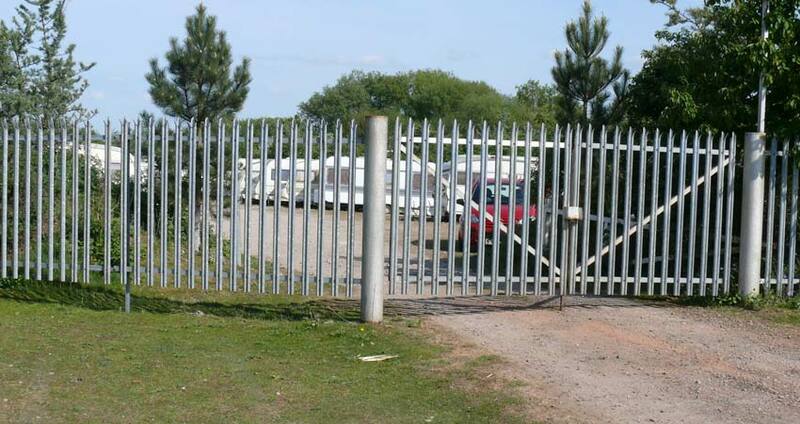 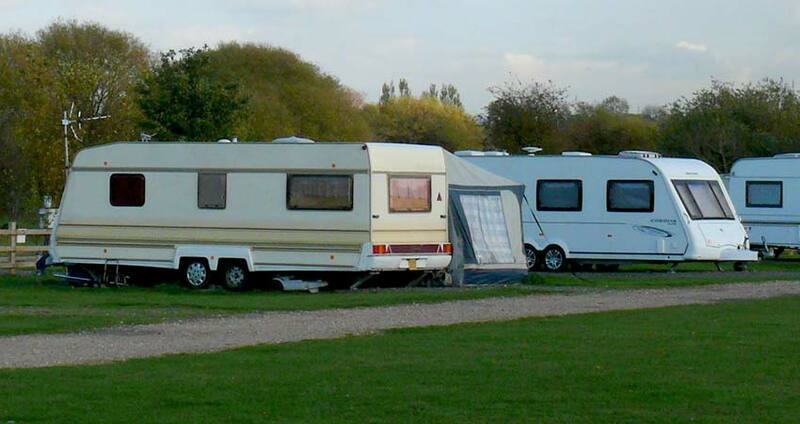 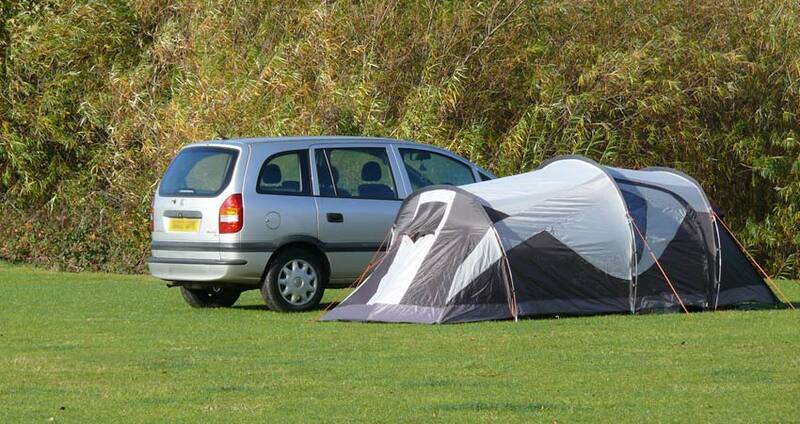 Booking in advance for caravans, motorhomes and tents is advised.